This post contains affiliated links please see my disclaimer. One of the things I have always taken pride in is what I manage to create in the kitchen. Coming home at the end of a long day at the office one of the most relaxing things for me to do was scrole through Pinterest while digging in my crisper drawer and pantry to find the perfect combination of fresh local foods to make something incredibly delicious. 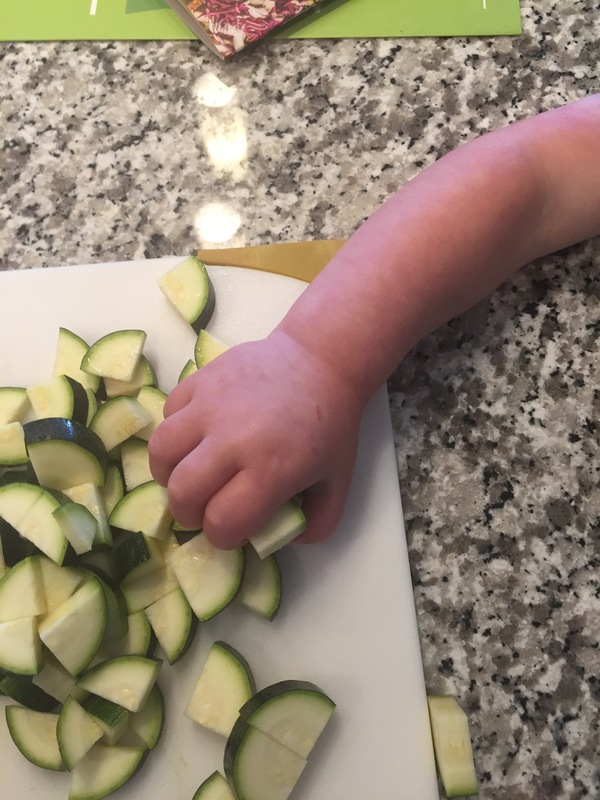 But now that I am back to work and my time with Monkey is so precious I can’t possible spend that kind of time every evening unwinding at the stove when there are Beat Bugs to sing along with and bath time to enjoy. Even though I may not have the time (or enegery) to think up creative meals, it doesn’t mean that my family doesn’t deserve amazing dinners. This is where my friends at Hello Fresh come to save the day. 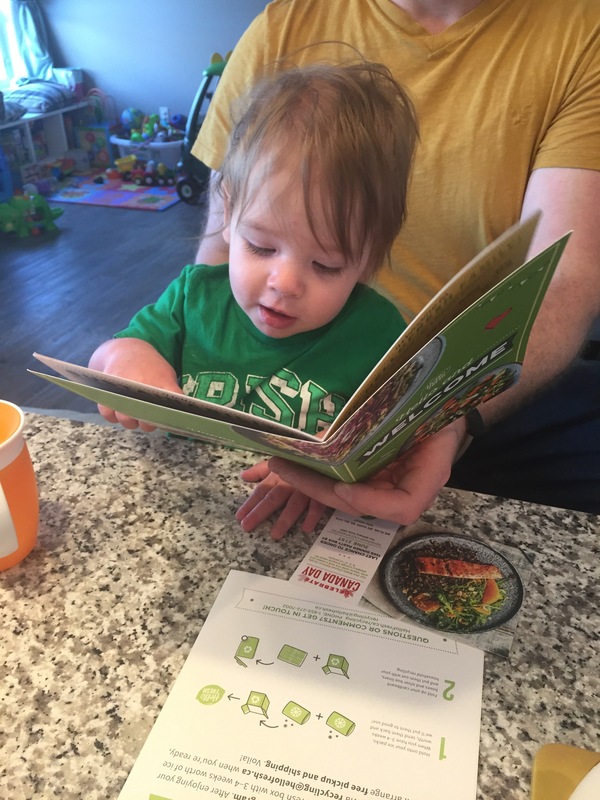 I was sent a Family Plan Box which included 3 perfectly proportioned meals for a family of 4 with kid friendly recipes to review with my little family. The food arrives packed in a thermal box to keep everything fresh on its travels. Inside the thermal box you will find recipe cards, and 3 boxes containing everything you need for each recipe making meal prep a breeze! No more rooting through the pantry or fridge only to find out you are out of one essential ingredient. Even Monkey was excited to get in on the action! 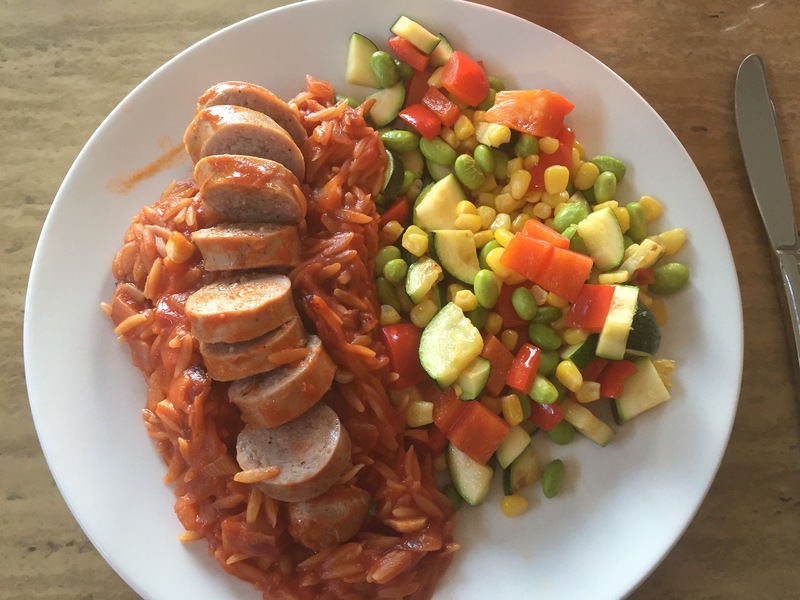 Our first night we had Seared Italian Sausages with Veggoe Succotash and Tomato-et Orzo. This was awesome meal, everyone loved it and it was very filling. I had alway seen orzo in the grocery store but thought it was more of a soup pasta it is was amazing in the sauce! The next day we had Pulled Chicken Sliders with Tangy Cabbage Slaw for lunch after a long morning at the Market. This made a great lunch that we ate over 2 days. 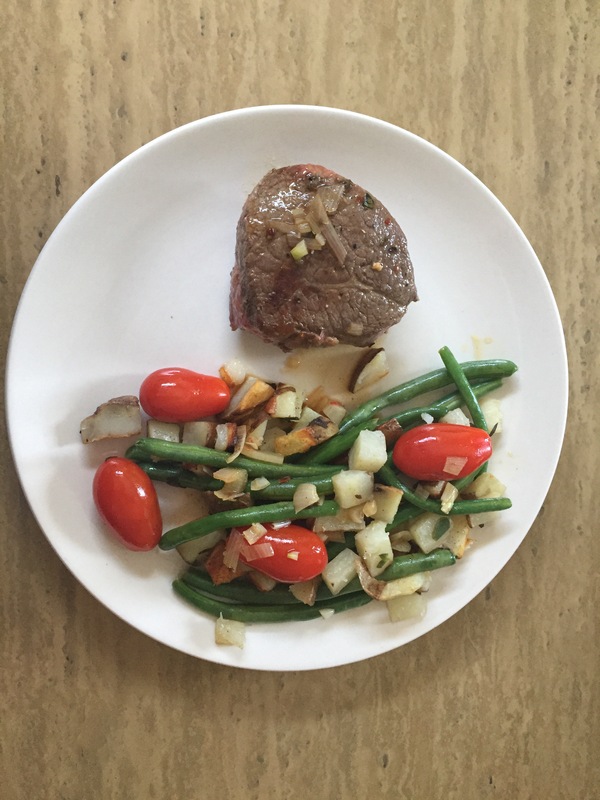 The last meal we had was a Seared Steak and Crispy Potato Salad with Tomatoes, Green Beans and Shallot pan Sauce. I was excited to take the left over to work the next day for lunch! I love how all the ingredients are pre measured so there is zero food waste. All the recipes took about a half hour to prepare and were enjoyed by everyone. I can see myself ordering again when things get busy during the holidays or when I just need some new ideas for my repertoire. One of the things I loved about Hello Fresh is that you are not only provided with the ingredients pre measured but the recipes so you can repeat the meals you love again and again… You should see the huge bag of orzo we bought this week, we will be repeating one of these sometime soon! Hello Fresh is not only for the culinary inclined, it is a great way for those who are a little intimidated by more complex recipes to try something a little out of their comfort zone with little chance of failure. 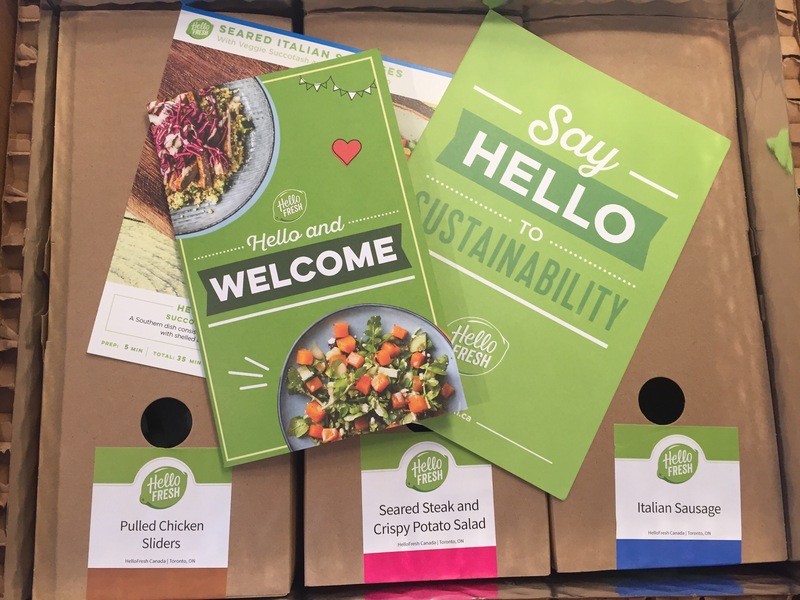 If you are interested in trying Hello Fresh they have given me a promo code to pass along to all of you just use MCGILLS60 at the check out and you will receive $30 off your first and second box!! That’s a total of $60! What ways do you try and save on meal prep time? 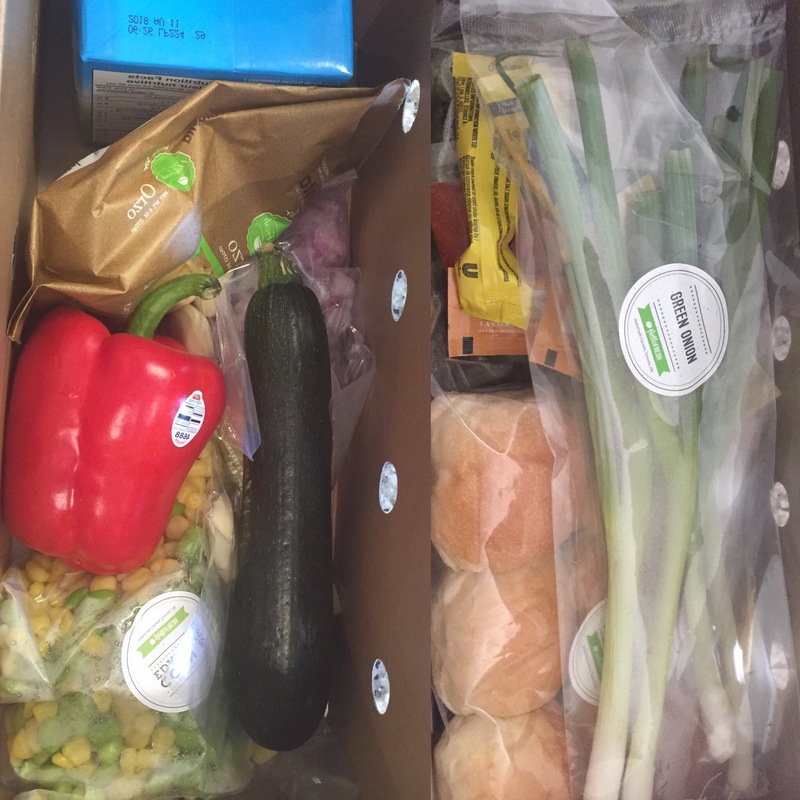 If you have tried Hello Fresh, let me know about your experience! 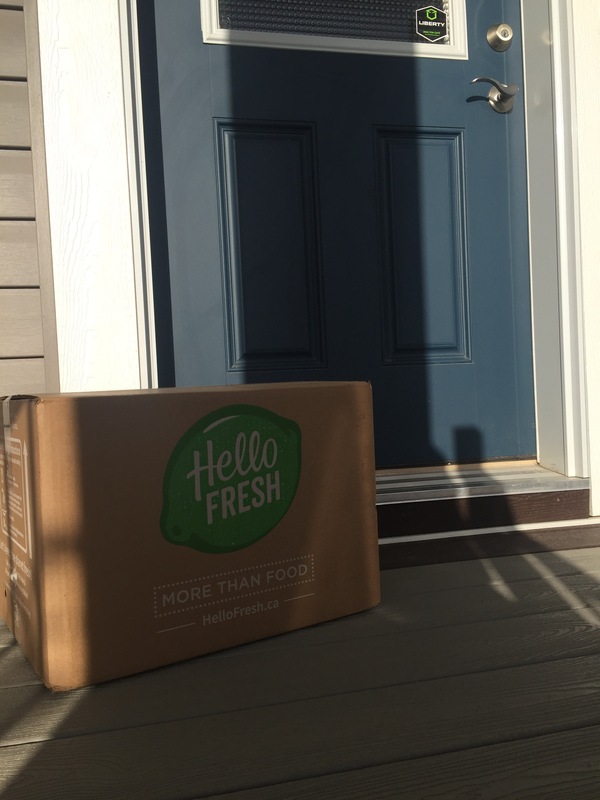 I’ve been wanting to check out Hello Fresh – I think you just sold me on it! That’s great! 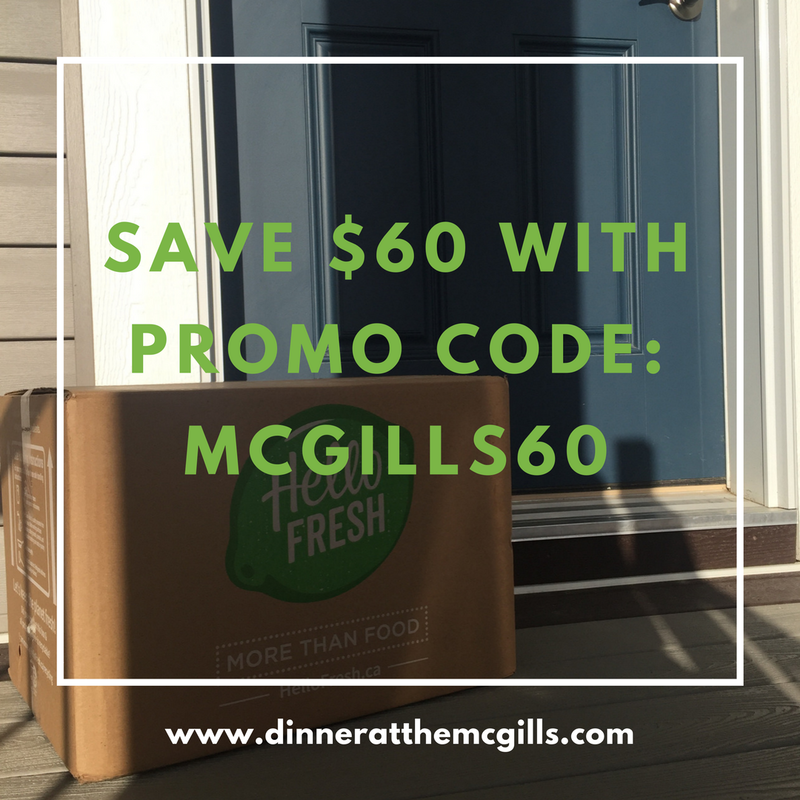 Don’t forget to use the code MCGILLS60 to save! This looks so good! I have been wanting to try Hello Fresh! You should! It was really good and my family loved it! Don’t forget to use the promo code MCGILLS60 to save! Those meals they sent sound good. I have never tried getting food my mail. I was skeptical at first but it is great and everything was fresh! 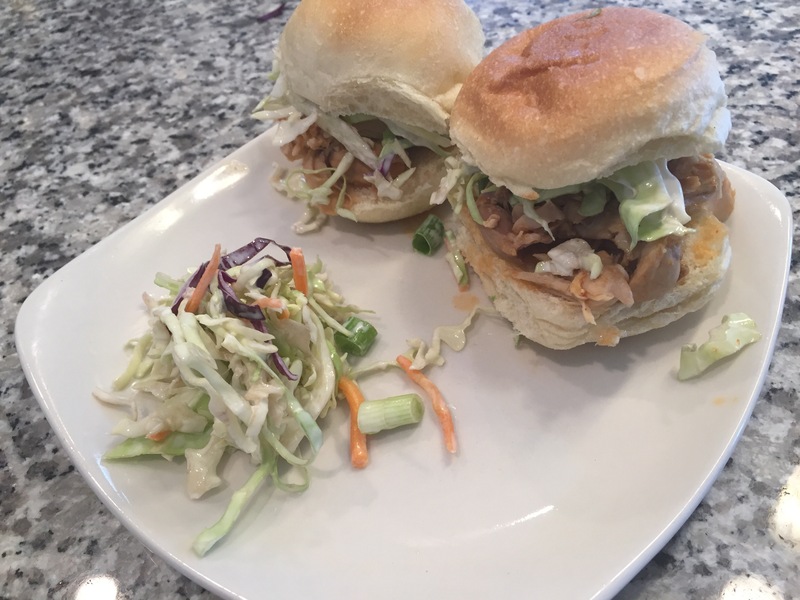 Those pulled chicken sliders look delicious! I hear such great things about this company I may just have to try them out!!! They were so good and probably the fastest of all the recipes! I’ve always wanted to try this! You make it look so yummy! It is so easy and delicious! If you decide to try don’t forget the promo code MCGILLS60 to save! I’ve read a lot about Hello Fresh, and I’m super intrigued by the idea. Like you, I don’t think I’d use it all the time, but it would be nice to have as an option during particularly busy times (like right after baby is born). Do you have any say over the types of meals they include, or is it totally random? The meals are chosen for you, but have a good balance of different food so you really are getting different meals each day, not the same thing 3 ways which is nice.